Chinese companies that have jumped through multiple hoops towards their dream of an initial public offering in the United States might have never imagined that the US government shutdown would stall them at the last mile. Most of the staff at the Securities and Exchange Commission in Washington D.C. have not worked since December 27. As a result, a total of 20 Chinese companies which have filed initial paperwork with the SEC, will have to wait. This includes Tencent-backed online broker Futu Securities. 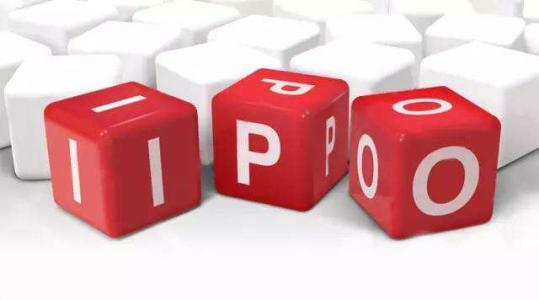 If the shutdown continues, some IPOs scheduled for the spring could be delayed until autumn, according to a lawyer, adding that for companies with plenty of cash, this problem is within control. But for small companies without backing form credit markets or venture capital, it might hurt. However, Chinese firms are not waiting alone as Uber, Lyft, Airbnb, Pinterest, and Slack are also waiting for the US government to re-open.